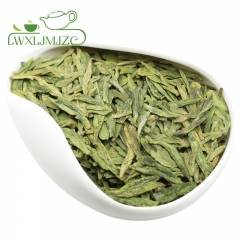 1. a green color; 2.The aroma is sugary and floral with a slight roasted undertone; 3.The taste is smooth and sweet and the aftertaste is refreshing and clean. 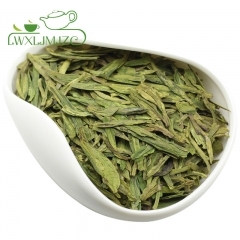 What is Xin Yan Mao Jian Green Tea? 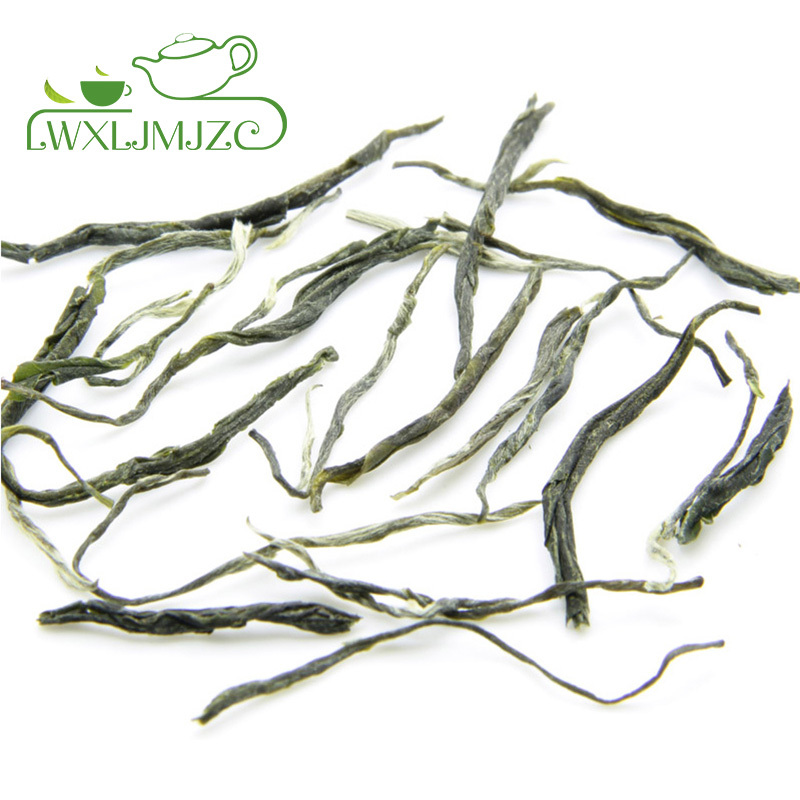 Mao Jian literally means "hairy tips" referring to the appearance of the tea leaves. 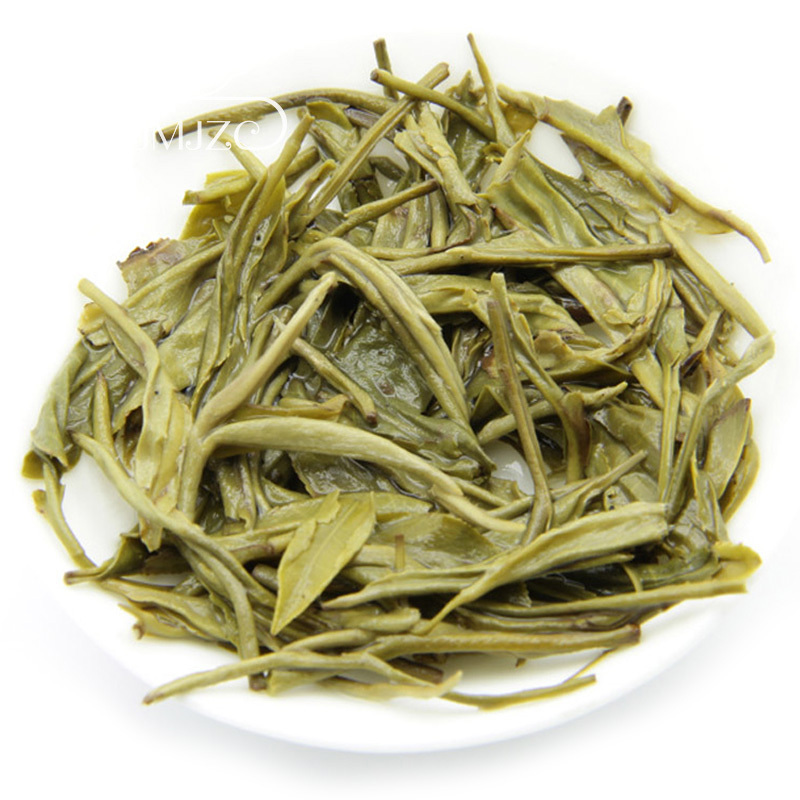 Henan's Xinyang prefecture has been famous for its Maojian tea since the Tang dynasty. Today it is one of the country's most thriving areas of agricultural and sideline production, quite often visited and written about, so its tea is being sampled by more people. 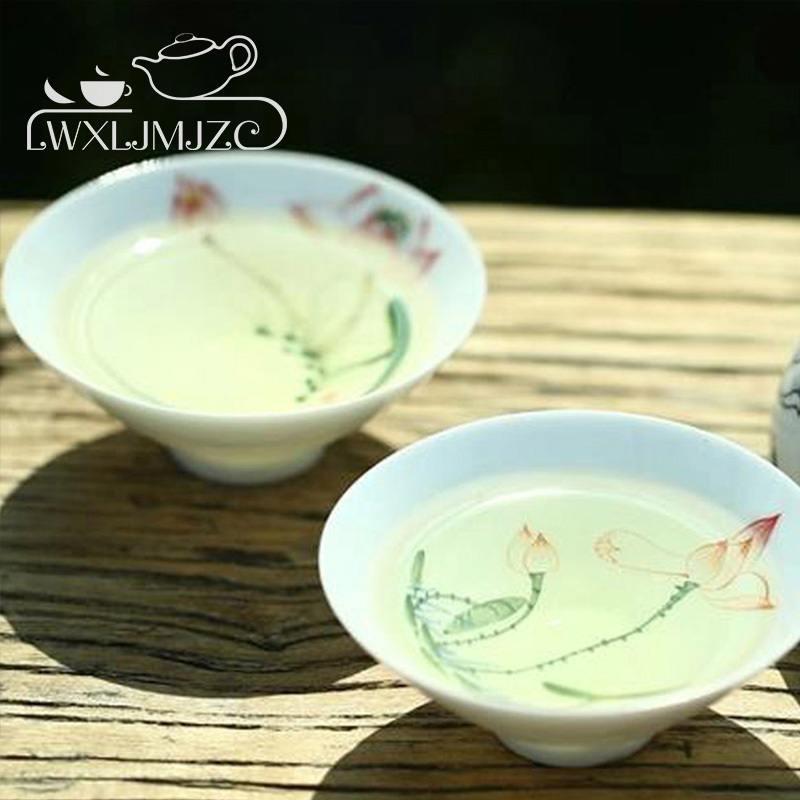 Though Xinyang is on the edge of the arid North China plain, the mountainous southern and western parts, crisscrossed by streams and brooks, have plenty of the clouds and mist needed for good tea. 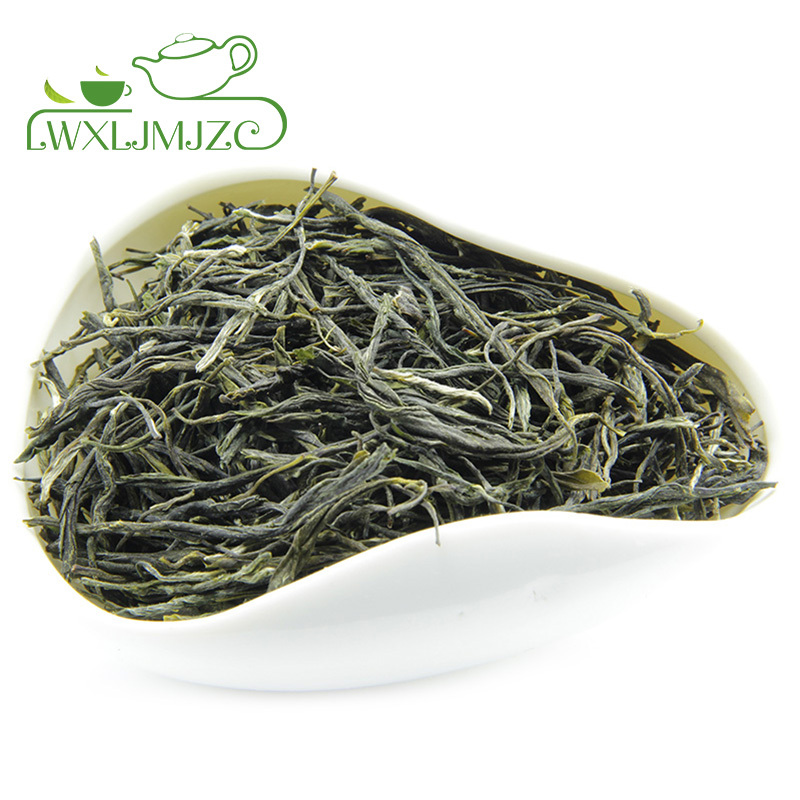 1.The Xinyang Maojian Tea antibacterial anti-inflammatory effects: Xinyang Maojian Tea is rich in tea polyphenol, catechin, phosphorus, vitamin E, flavonoids and other substances, is very helpful to health; Xinyang Maojian Tea contains rich protein, amino acids, alkaloids, tea polyphenols, sugars, organic acids, the tip of aromatic substances and vitamins A, B1, B2, C, K, P, PP etc. 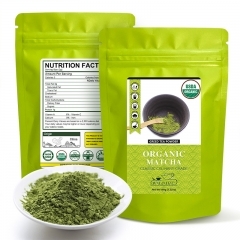 as well as water-soluble minerals, with quench, Qingxin eyesight, refreshing, greasy Xiaoshi, inhibit atherosclerosis and cancer, prevention of scurvy and protecting the radioactive elements and other effects. 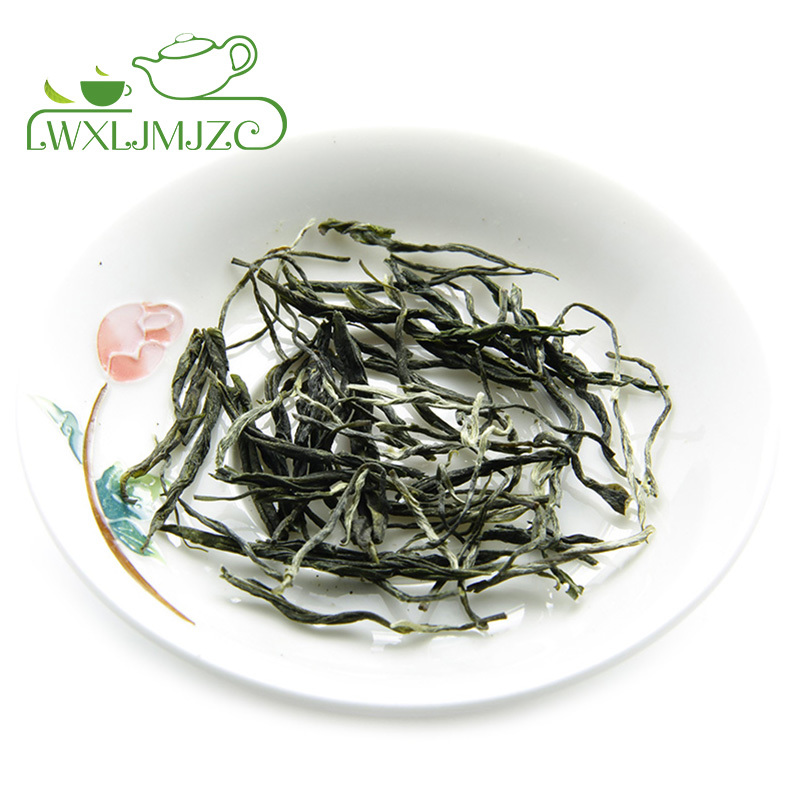 2.The Xinyang Maojian Tea gargle role in caries prevention: antibacterial, anti-inflammatory effect Xinyang Maojian Tea, can prevent caries formation, so every day after dinner used to develop good habits Xinyang Maojian Tea Green Tea water gargle, conducive to oral hygiene. 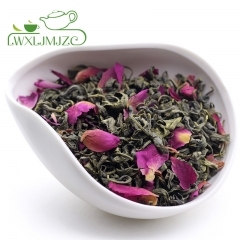 3.The Xinyang Maojian Tea gargle anti cold effect: antibacterial, anti-inflammatory effect Xinyang Maojian Tea, also can enhance human immunity, play a role in the prevention of colds. 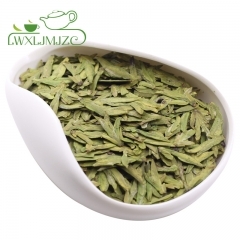 4.The Xinyang Maojian Tea decomposition tobacco toxin: Xinyang Maojian Tea can decompose certain toxins in tobacco, especially can inhibits the nicotine harm to human health. 5.The Xinyang Maojian Tea inhibiting cell mutation and carcinogenesis: Xinyang Maojian Tea can effectively inhibit cell mutation and carcinogenesis, and the growth and diffusion of cancer cells, long-term drinking can reduce the esophageal cancer, gastric cancer, colon cancer and other gastrointestinal cancer incidence. 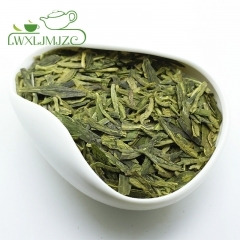 6.The Xinyang Maojian Tea hemostatic, analgesic: Xinyang Maojian Tea have antibacterial, antiviral, water disinfection effect. So for cleaning small wounds, bleeding, pain, effect. 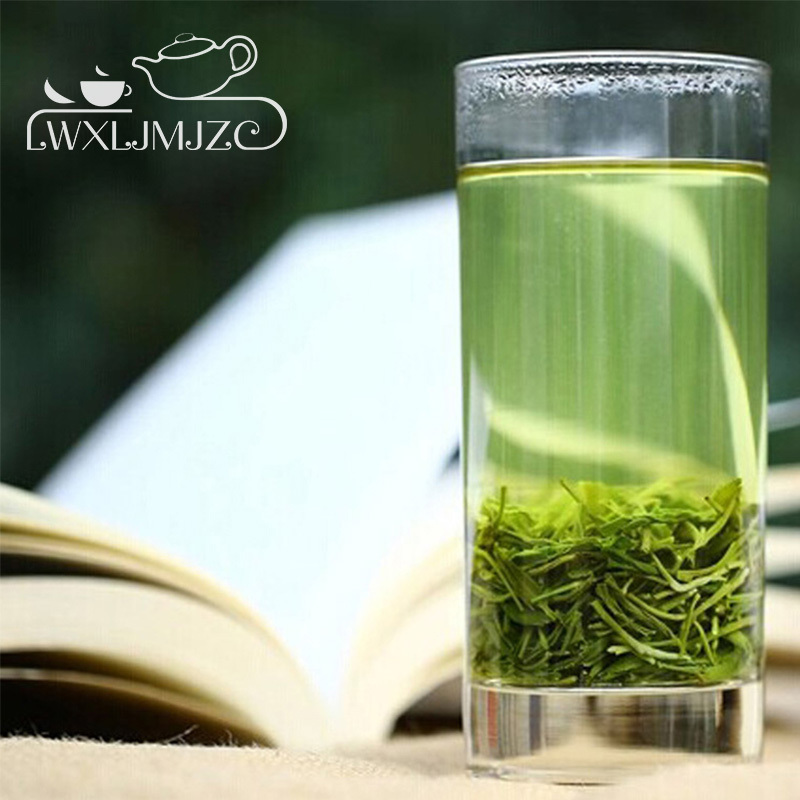 7.The Xinyang Maojian Tea Xiaozhi, reduced fat: refreshing, clearing away heat and toxic material, with eyesight, eliminating effect lag, the fat.